Waterfalls are just the most magical places. 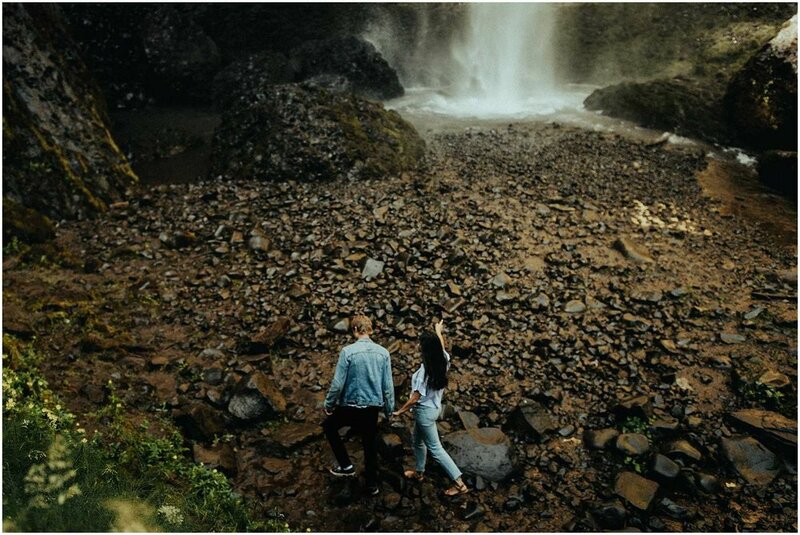 Latourell Falls is one of the top locations to elope in Oregon. It is my favorite place to shoot in the greater Portland area. 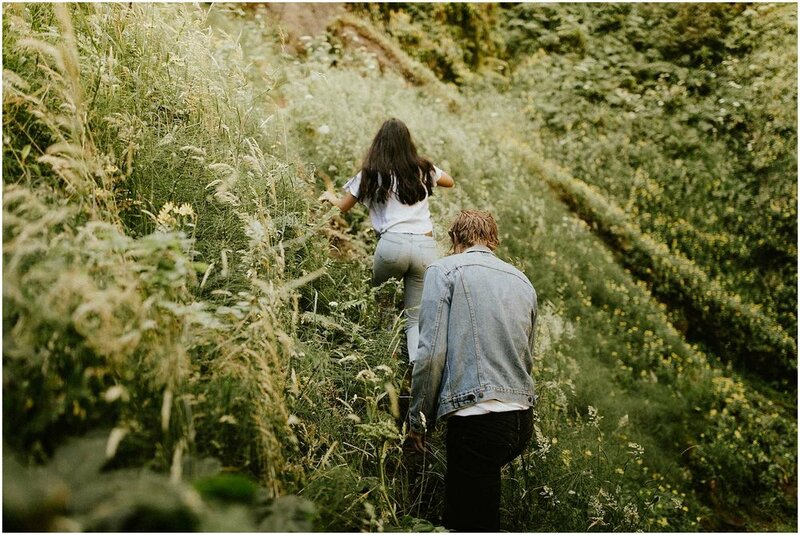 It's perfect for an elopement, a morning misting, an anniversary or engagement session. It's an easy 2 minute walk from the parking lot. And in the winter, it's covered in frozen ice and sometimes snow!